EARTH is made possible by a grant from the Marta Heflin Foundation. The production of EARTH is made possible in part with public funds from Creative Engagement, supported by the New York City Department of Cultural Affairs in partnership with the City Council and New York State Council on the Arts, with the support of Governor Andrew Cuomo and administered by Lower Manhattan Cultural Council (LMCC). 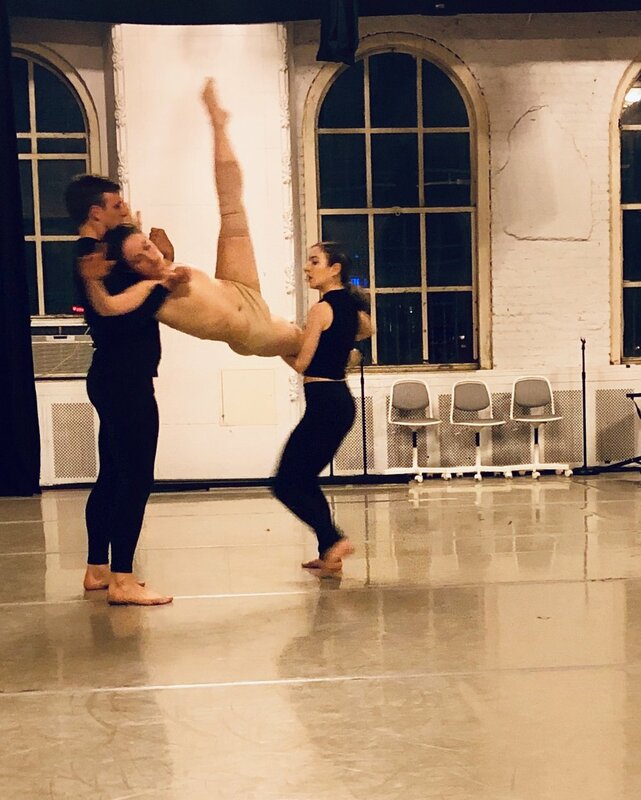 Grant recipients Gierre Godley of Project 44, Aaron McGloin of Aaron McGloin Dance, Jordan Ryder of RyderDance, Eryn Renee Young of XAOC Contemporary Ballet and Robert Mark Burke of Robert Mark Dancewill each create new choreography for the 2019 premiere of the seven-part EARTH program. 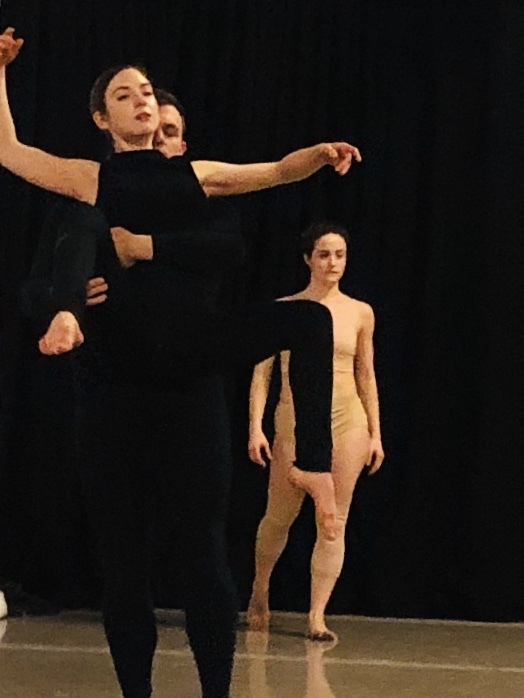 The five choreographer works in development will be previewed throughout 2019 in aworkshop presentation series at Martha Graham Studio Theater, 55 Bethune Street (Greenwich Village) in NYC. Performances will begin with Robert Mark Burke’s Earth is Created, at 8pmonFriday, March 29. Tickets are free with suggested donation. 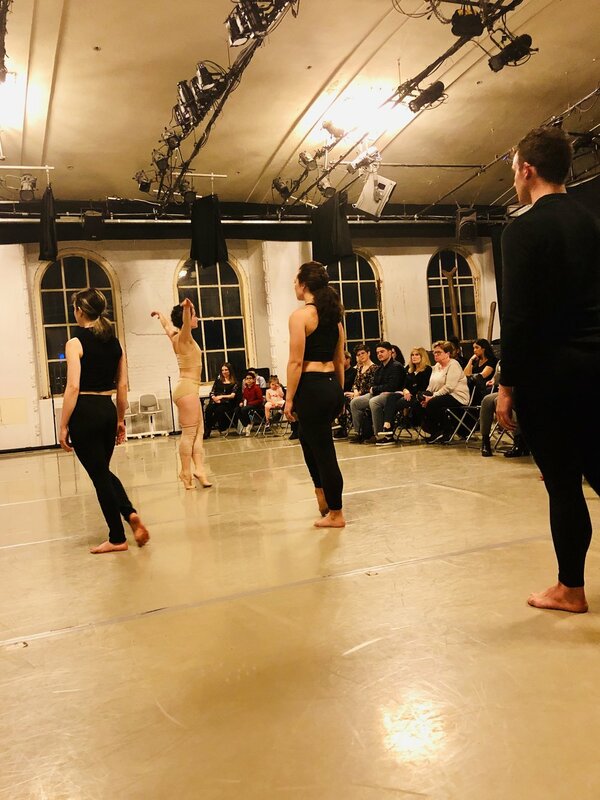 The ETD choreographic grant recipients will each receive 21 hours of studio space for rehearsals and will be assigned a composer with whom to create original music. Composers Salomon Lerner, Daniel Tobias and Gerald Busby have committed to the project. Eryc Taylor Dance will also provide the choreographers with costume designers, prop/multimedia specialists and ETD dancers for the performance. Choreographers will be selecting "guest" dancers from each of their companies. All EARTH workshop presentations will begin with a ten-minute “behind the scenes” video and will conclude with a question and answer session. Eryc Taylor will choreograph the opening and closing segments of EARTH, The Big Bang and Earth on Life Support, to be first shown at the EARTH world premiere. *Workshop lineup below. The production of EARTH is made possible in part with public funds from Creative Engagement, supported by the New York City Department of Cultural Affairs in partnership with the City Council and administered by Lower Manhattan Cultural Council (LMCC). EARTH is also made possible by a grant from the Marta Heflin Foundation.